I wrote a book! 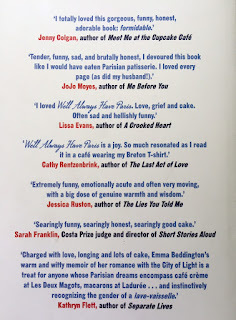 It took forever and I cried almost every day for 6 months as I tried to finish writing it and wondered why I was bothering ("it's like giving birth to a horrible misshapen baby" said my friend Madevi and sent me this picture). Now it is available to purchase and I would be delighted if you did so. 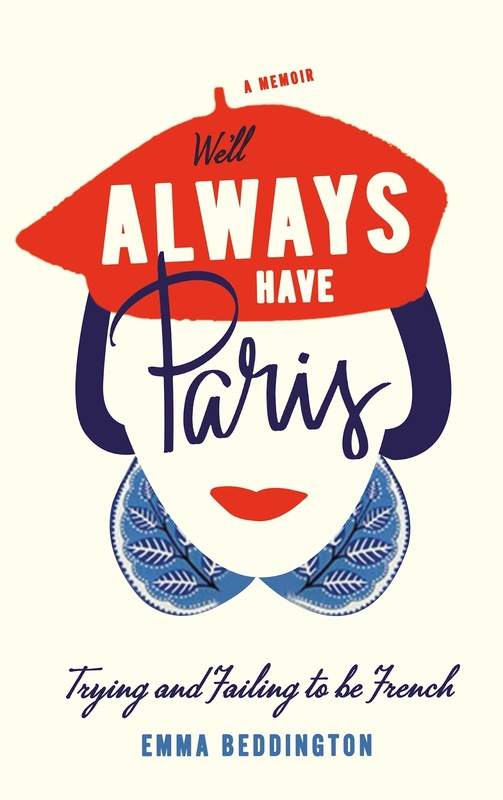 It is the story of how my teenage obsession with France ended up - via Normandy, Oxford, London, a disastrous year in Paris and London again - in Brussels, taking in all the twists and turns, farce, tragedy and stupidity that happened along the way. The idea was for it to be both funny and sad, because that, it seems to me, is what life is usually like. It is a book full of love and loss, both of people and places. It details my debilitating addiction to excessively dramatic French cinematic fighting, to French pharmacies and to the works of Emile Zola. There is Dr Capybara, Georges Brassens' Le Petit Cheval Blanc, Christine Ferber jam, French reality TV, Marks and Spencer, Betty's Tea Room and a nougat heron. There is also enough cake to give an entire nation type II diabetes. Radio New Zealand - they hate the title! It didn't make her laugh! But she liked it anyway! 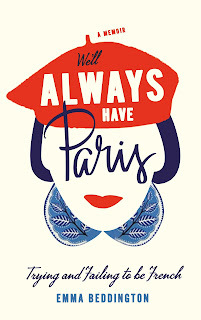 "I cried through most of it, but in a Good Way"
Telegraph - I wanted to be a French Woman. Then I failed at it. 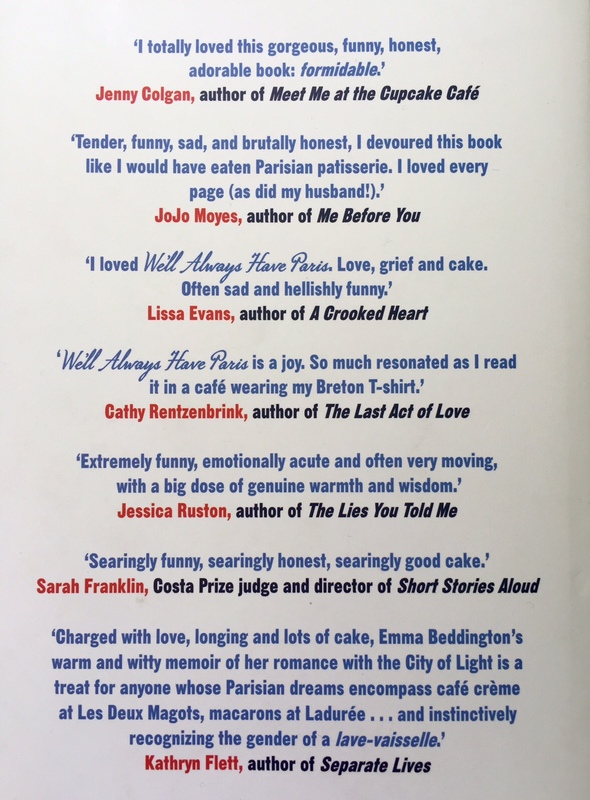 PLEASE, if you would like me to come somewhere (your kitchen, a bus shelter, the pub) and talk about Paris, France, cakes, pharmacies or my book, do get in touch. One of my main reasons for writing a book was hoping it would occasionally get me out of the house, but here I am still mainly talking to chickens.